LiquidMakeup and Jeri Taylor-Swade ID# 1121 are dedicated to helping women all across America feel confident with stay-on makeup & LipSense, look their best, and radiate with the glow of healthy skin! Hello this is Jeri Taylor-Swade, the Original Queen of SeneGence. I am a Founding/Pioneer SeneGence Distributor and I have a well known and proven track record (18 years) of LOVING my customers and giving excellent customer service! If you are looking for someone that you can trust with your Beauty, Cosmetics, Makeup, and LipSense needs, I am your girl! 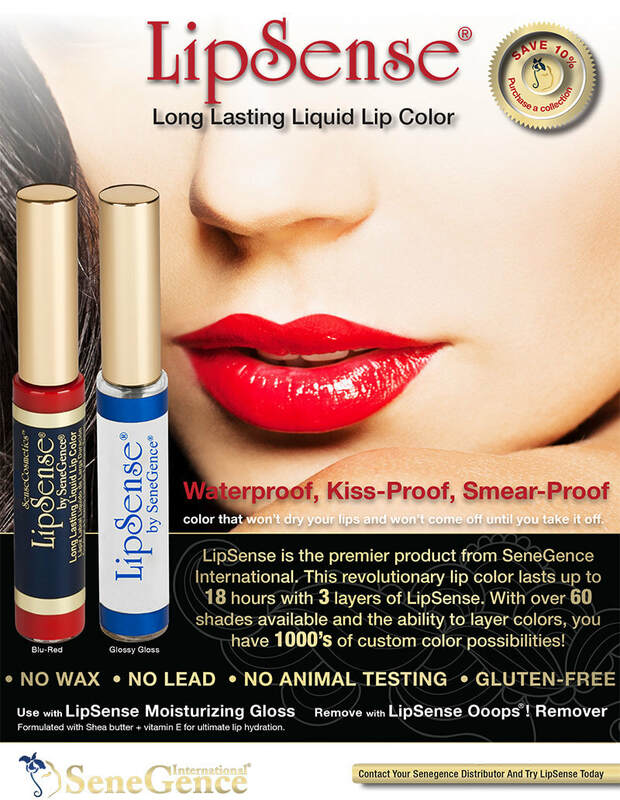 SeneGence, with our featured, WOW Product LipSense are products that everybody wants and can afford! SeneGence prides itself on being on the cutting edge of anti-aging and long-lasting color technology with original, patented and proprietary formulations like LipSense, MakeSense Foundation, Climate Control and others. SeneGence follows a belief of being environmentally sensitive and ecologically responsible. We as a company use naturally reoccurring ingredients, we perform NO animal testing, and we save trees by not individually packaging the products. LipSense is our WOW Product! SeneGence products are the best blend of Science and Nature.... Botanicals blended with powerful Anti-Oxidants & Essential Vitamins to create a product line that can truly revitalize the skin through cell renewal and regeneration. Patented, Guaranteed, Proven, & Healthy for the skin, what could be better? Choose to be my customer and purchase through this site, or join me on my SeneGence Team to represent LipSense, and all of the other totally unique & revolutionary makeup and skin care products in the line! The Choice is Yours! You can be your own boss, get out of debt, create a residual income, spend more time with your family, and on a part time investment of your time, create an income that may even be money for your future and your retirement. It is all up to you. The SeneGence Mission? 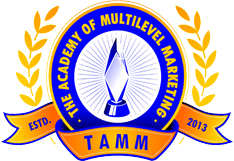 It is not to serve only a small group of professionals but to empower both the seller and the consumer with products that really work!